The release of Android Q is one step closer now that Google has launched the first developer beta. 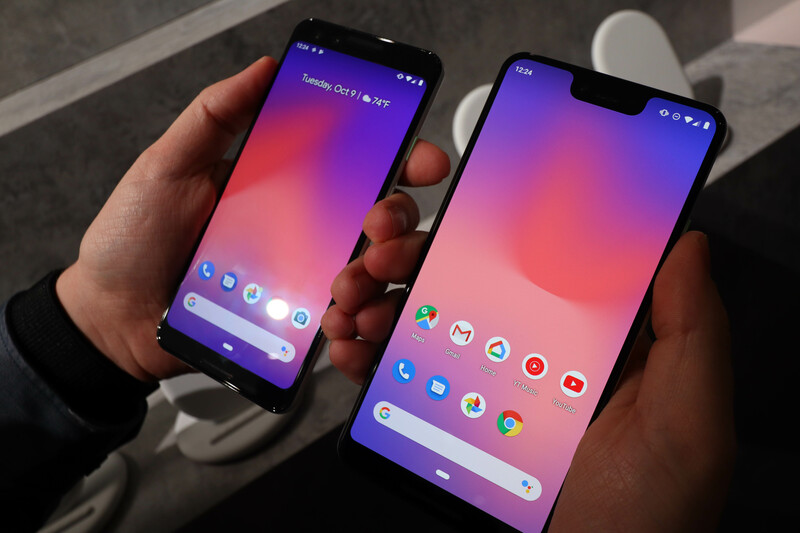 Pixel phone owners will be the first to wave goodbye to last year's Android Pie and say hello to an early version of Android 10. You can expect to download Android 10 Q in August, according to Google's official developer beta timeline. That's in case you don't want to install an unfinished beta and tinker with an operating system before it's been finalized. You can also expect new Android Q features to debut at Google IO 2019 on May 7 at the company's keynote in Mountain View, California (we'll be there covering it live). Before Google IO, we have a list of early Android Q features we know about already thanks to the ongoing beta, and an idea of when the software will roll out to various smartphones and tablets. Right now, we're mostly answering these questions through historical data and leaks, and we'll know more concrete facts as Google IO 2019 approaches. 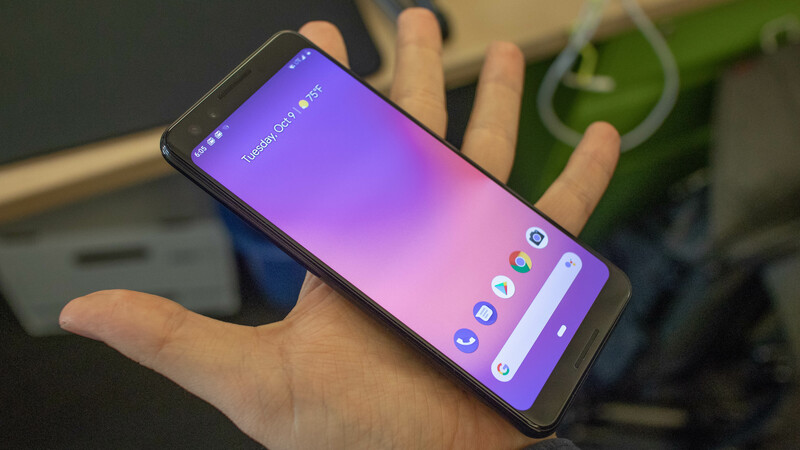 Google's Android Q developer beta is already here – at least if you own a Pixel phone and are willing to test out an unfinished mobile operating system. Google has outlined six stages to its six-month-long beta process, including the initial release, three incremental updates, one update with final APIs and the official SDK, and then two release candidates. That's all before the final version of Android 10. Its monthly updates should give us an official Android Q release date in August, and historically, that's when we've seen the final update launch in past Android versions. But that doesn't mean every Android phone will have Android Q by August. The roll out to other Android phones will happen throughout 2019 and even into 2020 as various manufacturers add their own features and interfaces to the operating system. There's a chance you'll have to wait months after the initial Android Q release before you see the OS update on your device. That long rollout isn't guaranteed, though: Google's Project Treble has been working to make it easier for phonemakers to update to the latest version of Android (and do it faster). Part of that progress has lead Treble to invite more manufacturers to participate in the Android Q beta, one of the project's team leads revealed on a podcast. With the public reveal of the first Android Q developer beta, Google officially confirmed a chunk of features coming in the full update. It's unclear if they're all available in the first release or which will be added in a later beta, but at least we know some of what's coming. Of course, Google is keeping some of the fun new features close to the chest. Some of the more newsworthy ones will probably be revealed at Google IO 2019, while others will be unveiled with further beta versions. However, we may have a heads-up on which features to expect from Google's mobile operating update thanks to leaks. But first, here are features that Google confirmed in its Android Developers Blog post. The big feature for 2019 is support for "foldables and innovative new screens," as the Android Developers Blog post put it. This is more a feature for developers, with back-end changes that will help make their apps ready for the big, folding screens of the top-tier phones. But at least we know Google's making sure Android is ready for them. Android Q's first big leak was by the site XDA Developers, which allegedly got a hold of a January 2019 build of the new OS and showed off what might be coming – including an all-system dark mode, which tech expert Owen Williams confirmed was in the first developer beta. Supposedly, you'll be able to toggle it on in Display Settings, and in the main interface, Settings and Files will turn a dark gray. Other parts like the Volume panel, Quick Settings and Notifications turn black to show up against the darker background. Developers will also get an option that seems to force apps without dark modes to switch to the nighttime-friendly color scheme. 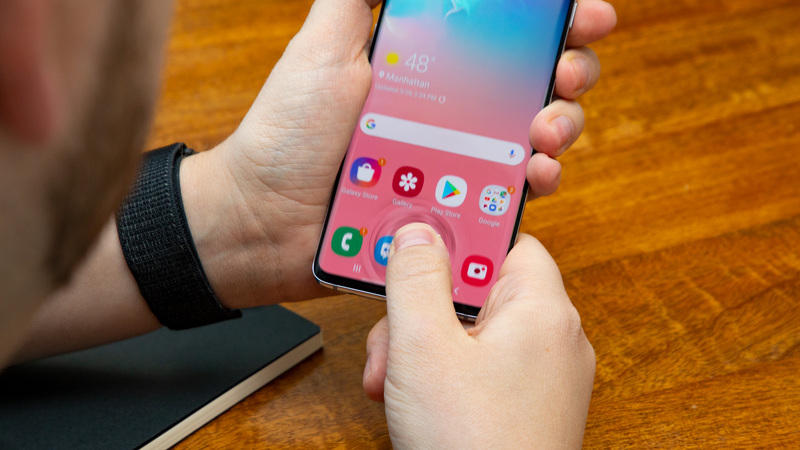 Android Q may support a Force Touch-style feature (think 3D Touch in iPhones) in phones, per developer Till Kottman. You know the drill: press down on an app or icon and you'll trigger a different action than if you'd simply tapped the screen. In iPhones, this often brings up a contextual menu of alternate options. Kottman wasn't sure if the alleged feature, called 'Deep Press,' would enable phones to measure pressure or if they'd use "some ML magic." Either way, it would add functionality to Android phones that iPhones and Apple Watches have had for years. 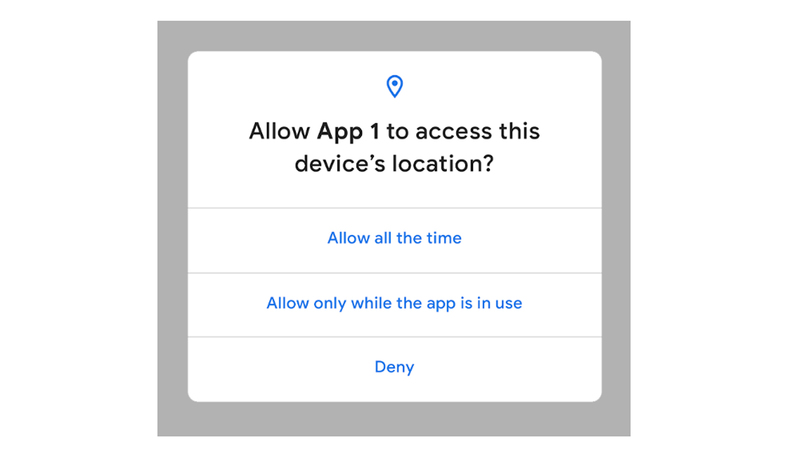 The Android Developers Blog post announcing the developer beta confirmed a heavy emphasis on boosting privacy in Android Q. Users will have more control over app access to location info, shared files and repositories like Photos and Videos. Another helpful change: instead of apps automatically switching focus when they have an Activity in the background (like an alarm or call), appmakers and opt to send high-priority notifications first. These might be some of the most onerous changes for developers in Android Q, which is why, as the Android Developers Blog post reads: "We are bringing these changes to you early, so you can have as much time as possible to prepare." Developers will be able to show contextually-important system settings within their apps, which harnesses the 'Slices' feature that came in Android 9 Pie. So instead of having to navigate to Settings to switch on Airplane Mode or toggle Wi-Fi or Mobile Data on/off, say, you'll be able to do that right within your mobile browser. There are also tweaks to connectivity, including 'adaptive Wi-Fi' that enables high performance/low latency modes, which would be useful for things like online gaming or voice calls. Like all the depth and blur in Pixel camera software? In Android Q, apps can request depth data (JPEG + XMP metadata + depth and confidence map) to, say, offer "specialized blurs and bokeh options in your app," as the Android post suggests. "You can even use the data to create 3D images or support AR photography use-cases in the future." Android Q will also support more multimedia codecs: AV1 to let media providers stream high-quality video, Opus for audio encoding, and HDR10+ for high dynamic range video "on devices that support it" – like, say, the Samsung Galaxy S10 family. XDA's leak also revealed a revamp of permissions, from the general to specific. Users can look at a broad overview of which apps they've given permission for certain things – like, say, location or microphone access. There's a search function that lets you filter by permission item, allowing you to quickly see which apps you've given access to your camera, contacts, location and so on. You can also look at permissions each app has been granted and toggle them individually to set whether access is off, on, or only on while the app is open. There are plenty of new developer tools described by the XDA leak, but it's not clear how all of them will function. Freeform windows return, which lets you enable them after pressing and holding an app icon in the recent apps overview. On the other hand, XDA also found a feature called "Game Updates Package Preference" whose purpose is a bit of a mystery. Another, titled "force desktop mode," seems like it would push Android to an external display, Samsung DeX-style. Not all of the UI is finished, either, making some features – like screen recording – not totally comprehensible. Another dive into the developer build XDA Developers acquired revealed the OS might get a feature iOS users have bragged about for awhile: Face ID. The next version of Android might support phones packing the hardware to use facial scans for authentication. It's unclear just how it will work, or if it would combine sensor readings for a comprehensive scan of facial features. But we did get hints via error codes in one of the OS' APK, which variably tell the user to move the phone in different directions for the device to get a better look at their face. Other strings of code found by XDA are also promising, like one that blatantly informs users they can "Use your face to unlock your phone, authorize purchases, or sign in to apps." Whether phones will be able to use Face ID is another story: they need to have the hardware installed – whether that's sensors or the right specs – for the feature to work. While recent Android phones from different brands have tried to push their own gesture controls for years, the OS has always kept its static three-button navigation as an option. Those days might be at an end as that XDA preview build showed only gesture controls, per Tom's Guide. From the looks of it, users may only be able to use the navigation system present in the Google Pixel 3: a small pill at the bottom of the screen that you can swipe in the cardinal directions to get around. 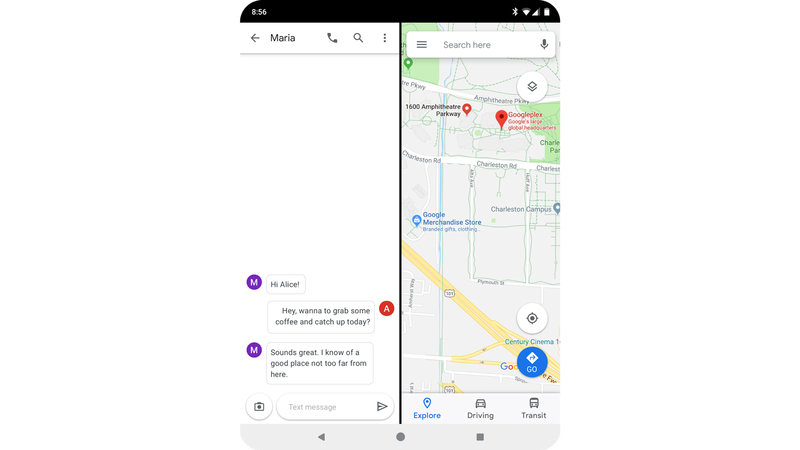 It's key to note that Android allows brands to develop their own navigation methods and systems to go along with their overlays, so it's very unlikely that this will be the only way to navigate. This build is also a bit out of date, so who knows if something as integral as OS movement would be finalized that far out. There were a couple other additional Android 10 odds and ends from that XDA leak, including a pair of new accessibility settings. Both apply to how long notification messages stay up, and seemingly apply to different kinds of notifications. The first are for "messages that ask you to take action," while the other apparently refers to notifications that pop up with simple reminders. You can toggle these to stay up between 30 seconds and 2 minutes. That's all we've seen for now, but new details will surely come up in the coming beta versions, at Google IO 2019 in May and from any leaks in between.